BreastScreen NT came runner up in the Northern Territory Chief Minister’s Award for excellence in customer service. A huge team effort and well deserved! 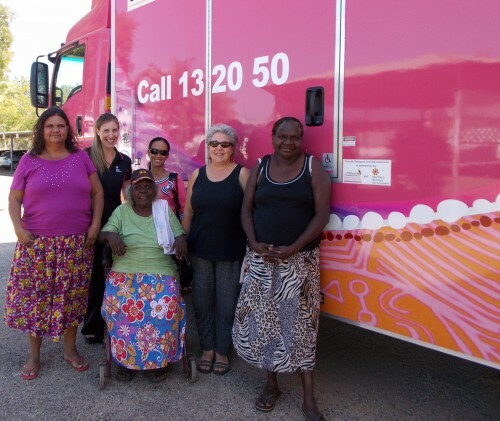 BreastScreen NT are about to screen their 1000th client on the truck – a great service to the women of the Northern Territory. Not just a radiographer! 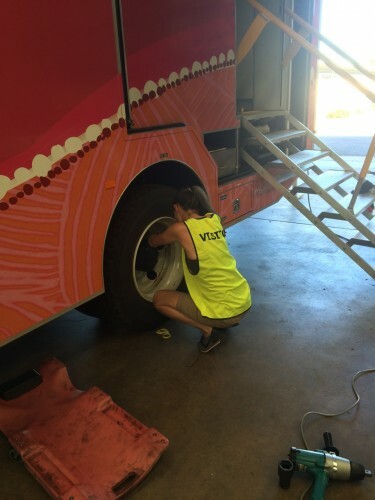 Louise Croft looks after the bus, drives the bus and screens the women of the Northern Territory. If you would like to know more about what’s happening click here.